When deliberating the purchase of a home, it’s a reasonable expectation to want an intimate understanding of every detail—because it’s imperative for you as a buyer to have an accurate representation of the home’s condition. 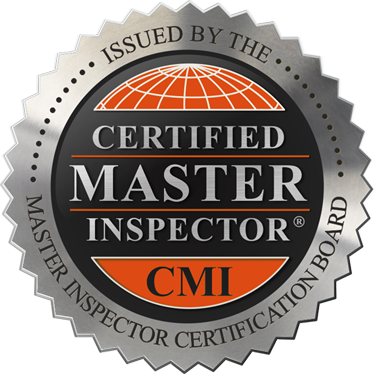 That’s why True Vision Home Inspections offers rigorous evaluations of residential properties by a Certified Master Inspector. With over 4,000 completed inspections, we bring to the table a level of expertise and experience that’s rarely found and a welcome reassurance for buyers and sellers alike. Our easy-to-read digital reports are available by personal login the day following your inspection. Each highly-detailed report includes numerous photographs to supplement the explanation of individual findings. 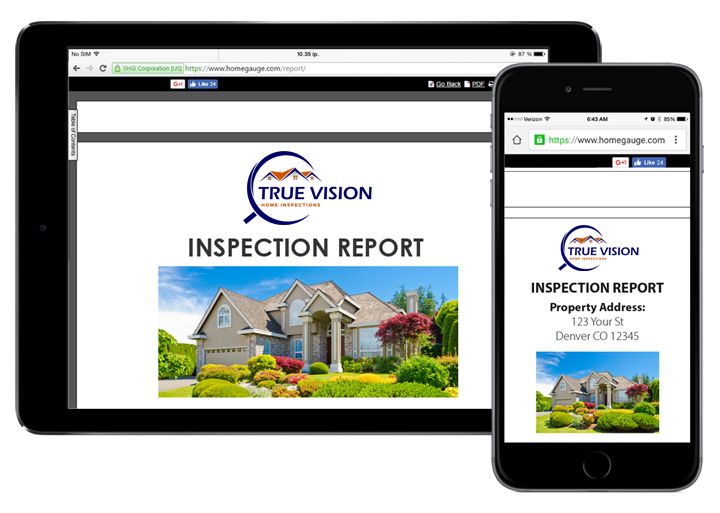 For the ultimate convenience of our clients, True Vision Home Inspections provides access to the cutting-edge Create Request List™(CRL™) feature by HomeGauge. The CRL™ allows users to create itemized lists of requested projects and repairs directly from the findings of an inspection report. 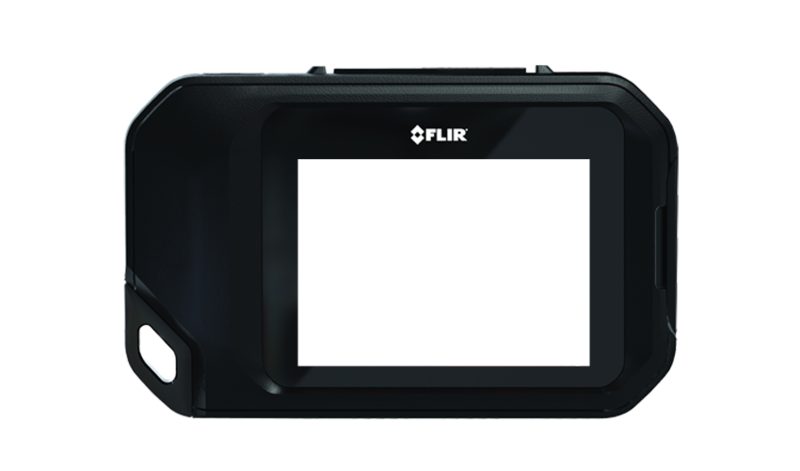 These lists can be looked over by your real estate agent and easily attached to the standard repair addendum to present to the seller of the home.